Dan Bizzarro and Bill Jordan were still in college when they went to work at the Bimac Corporation, a castings manufacturer in Dayton, Ohio. After graduation, they joined full time as manufacturing and engineering executives. And eventually they teamed with a third employee to buy the business. They had a good ride. The company, with 40 employees, has annual sales of about $5.5 million. But as the two men entered their 60s, after nearly three decades as owners, they began to wonder how long the arrangement could endure…. 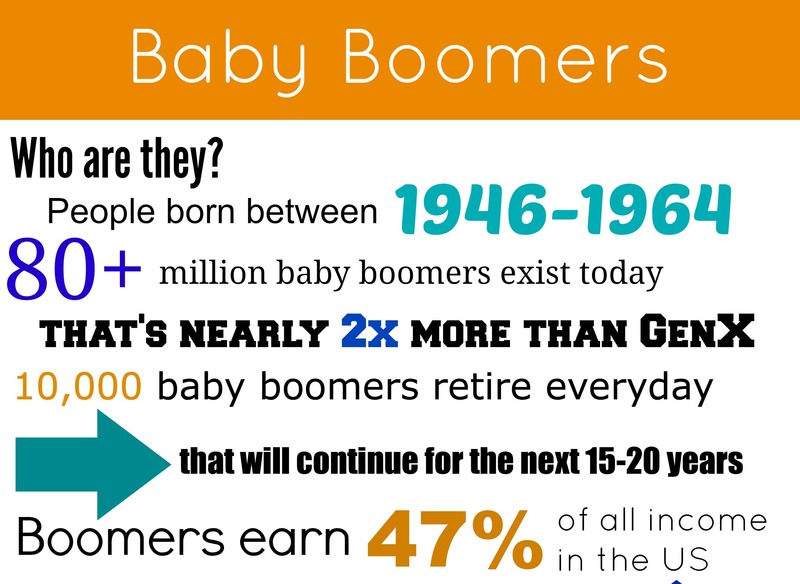 Brokers say they expect the wave of baby boomer sales to crest over the next few years. Steven D. Zimmerman, the owner of Restaurant Realty in San Rafael, Calif., said that even those who were reluctant to sell were keeping an eye on the economic trends — and on their own physical limits. “Some of the baby boomers we deal with have no choice,” he said. “The business is just so demanding that they can’t do it anymore.” For those who decide to put their business on the market, the pool of potential buyers is the largest it has been in years, brokers say…. A version of this article appears in print on August 20, 2015, on page B1 of the New York edition with the headline: A Generation Cashes Out. 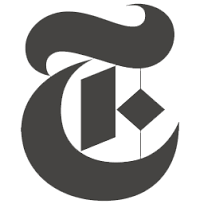 The full article can be viewed on the New York Times Website.